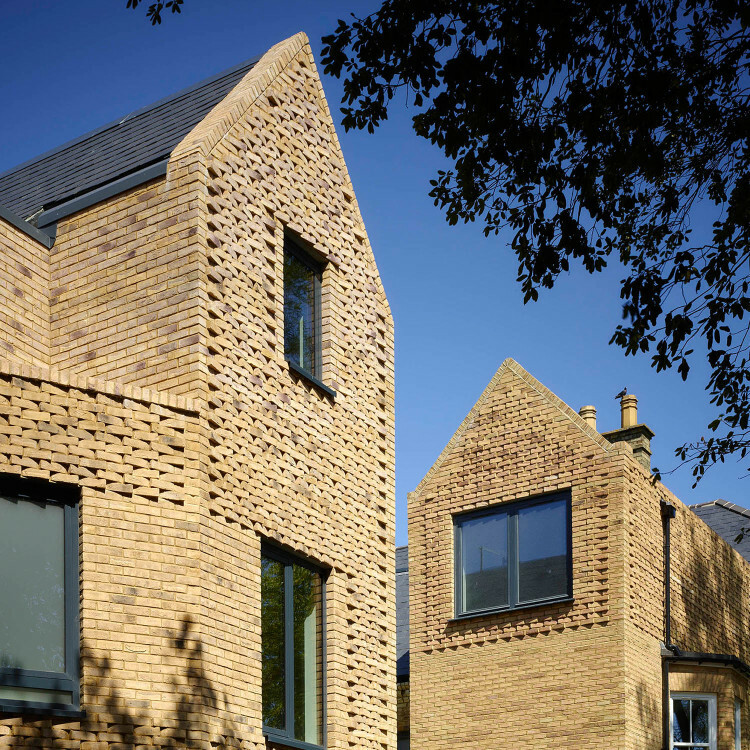 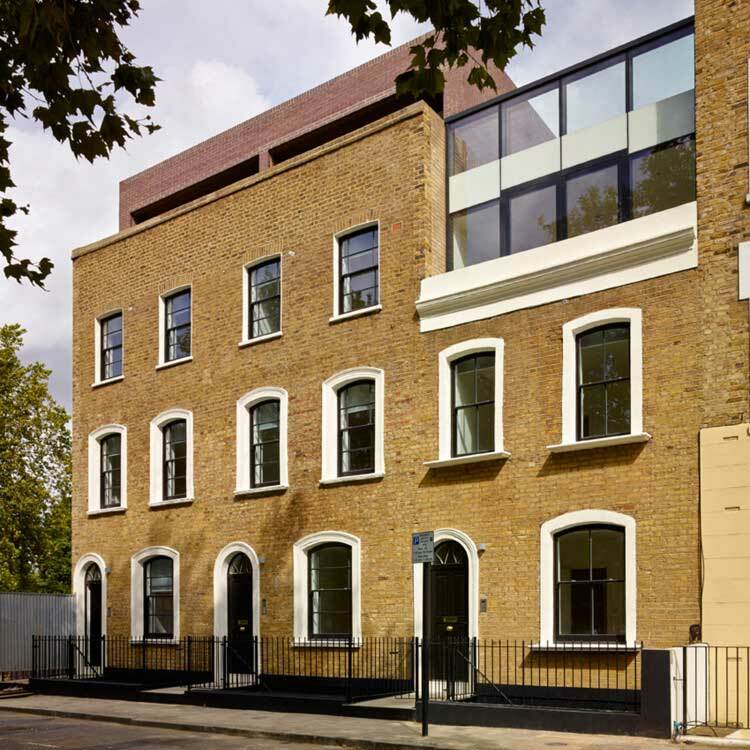 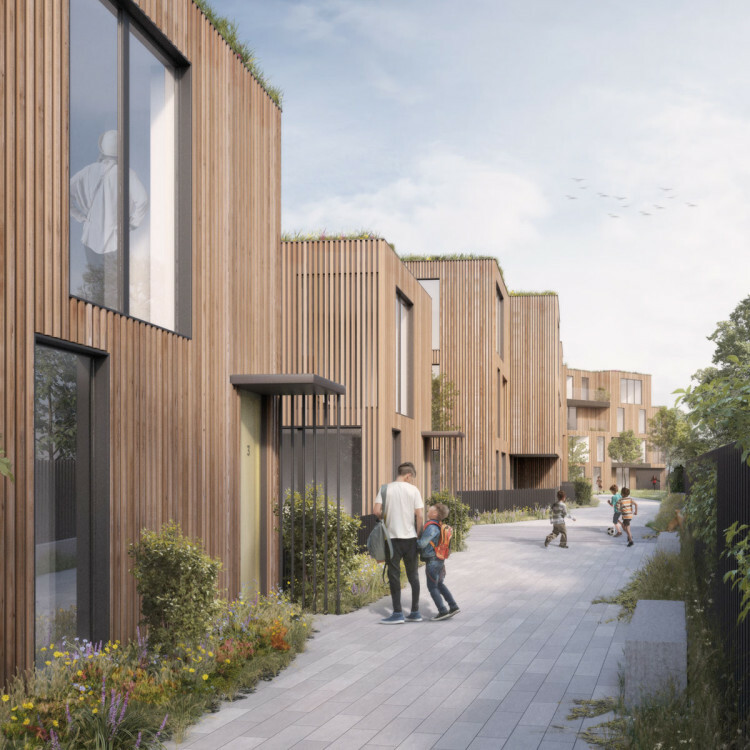 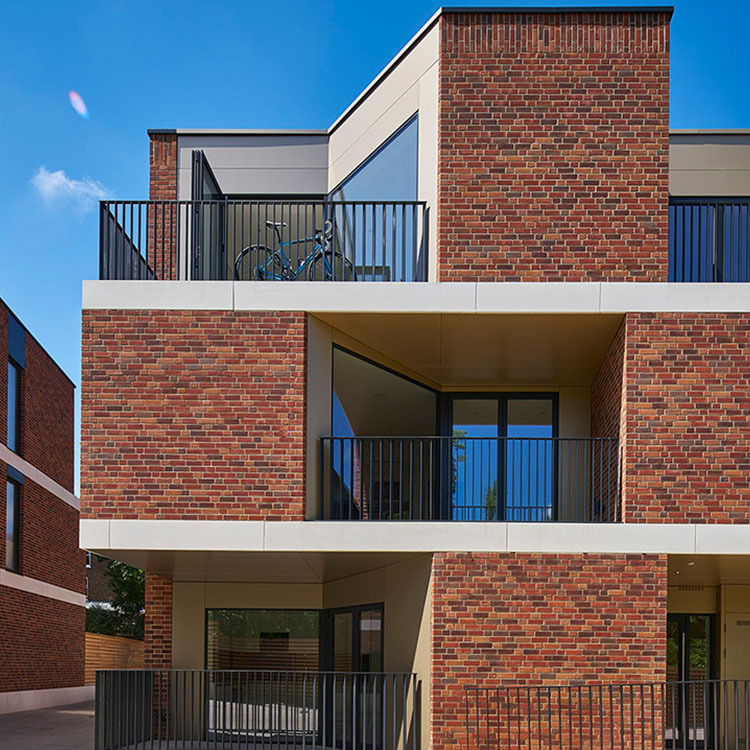 Bounded by the great western railway to the south and established terraced housing to the north, the redevelopment of this sensitive brownfield site will provide 35 new homes, including both houses and flats. 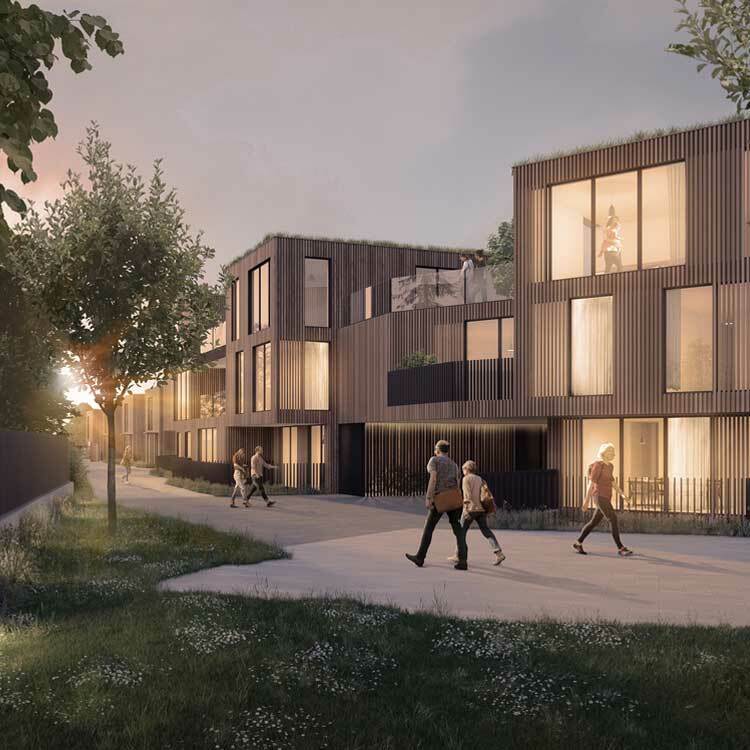 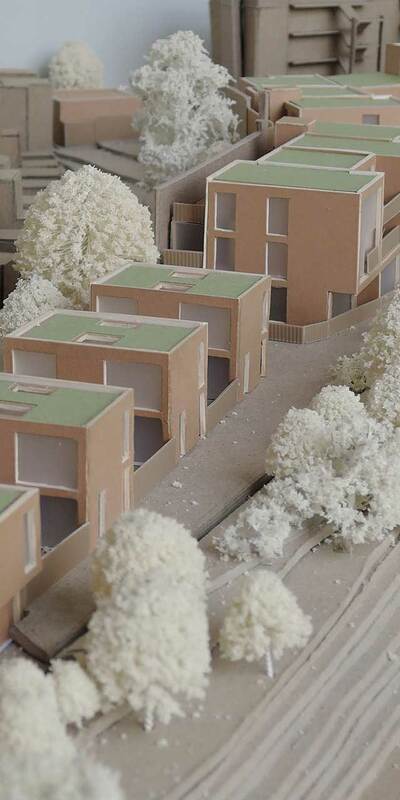 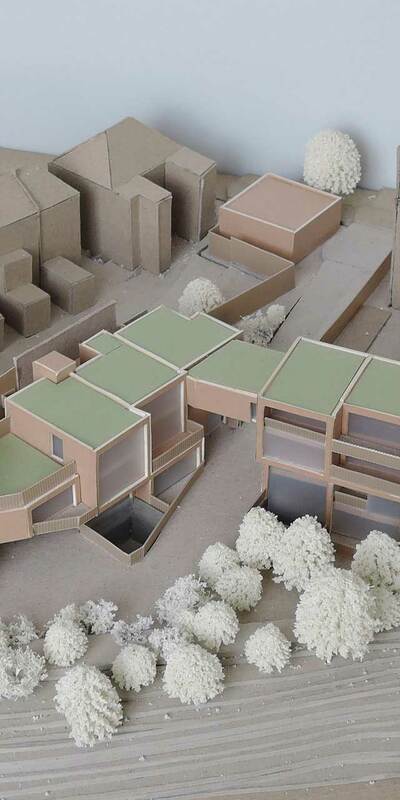 The proposed massing reflects the surrounding urban grain, with modular domestic-scale ‘blocks’ which reduce as the site tapers to the west. 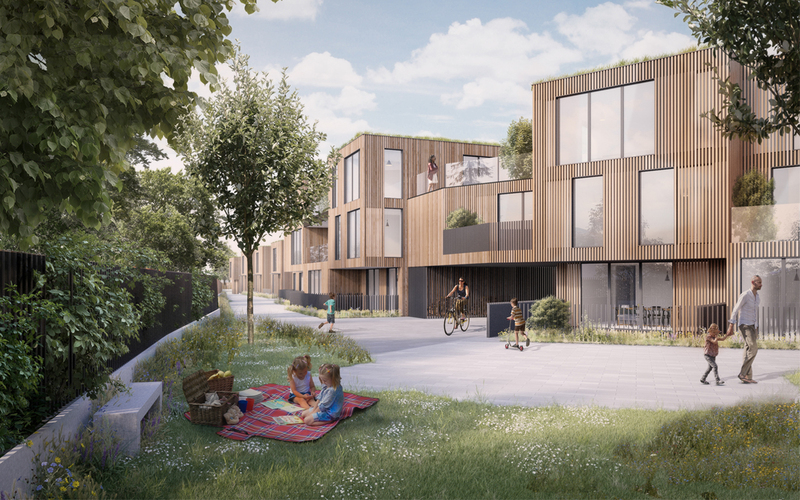 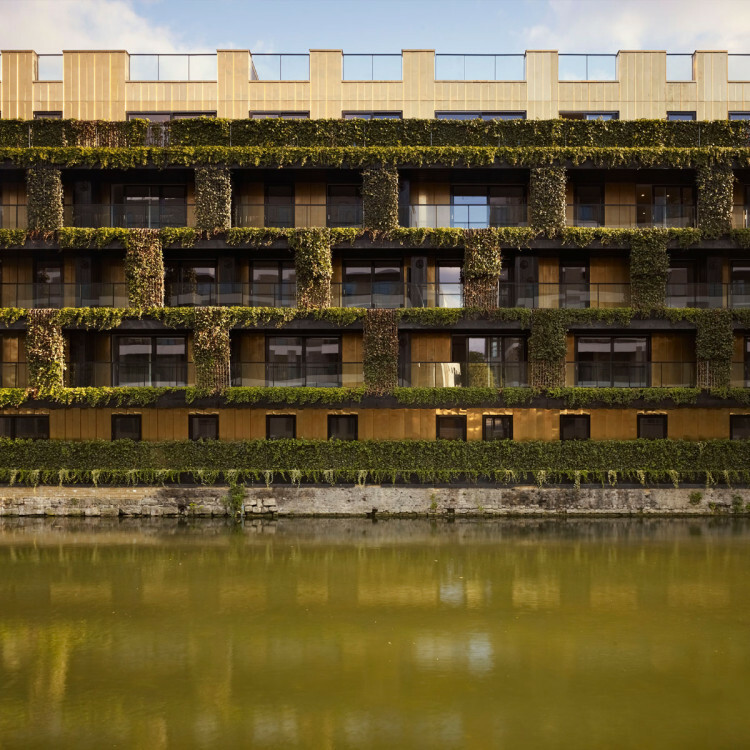 A key concept is the linear park that meanders between blocks and railway, introducing vegetation and greenery whilst serving as an acoustic barrier for both new and existing buildings. 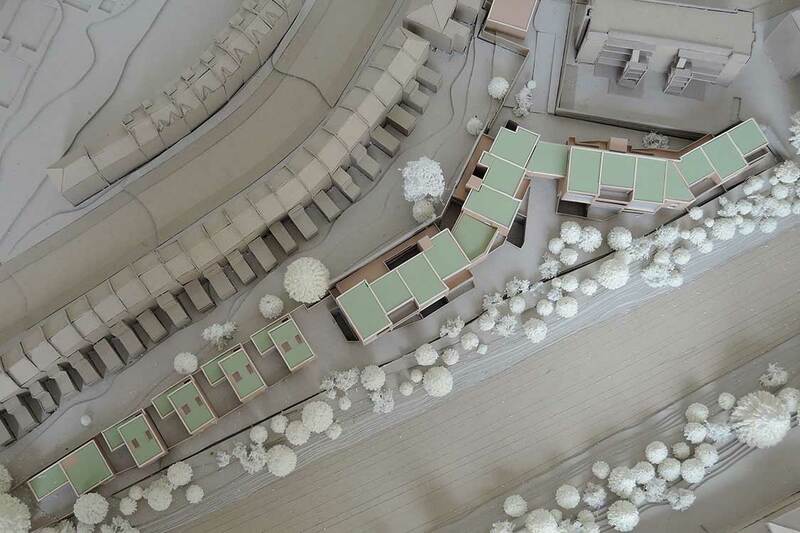 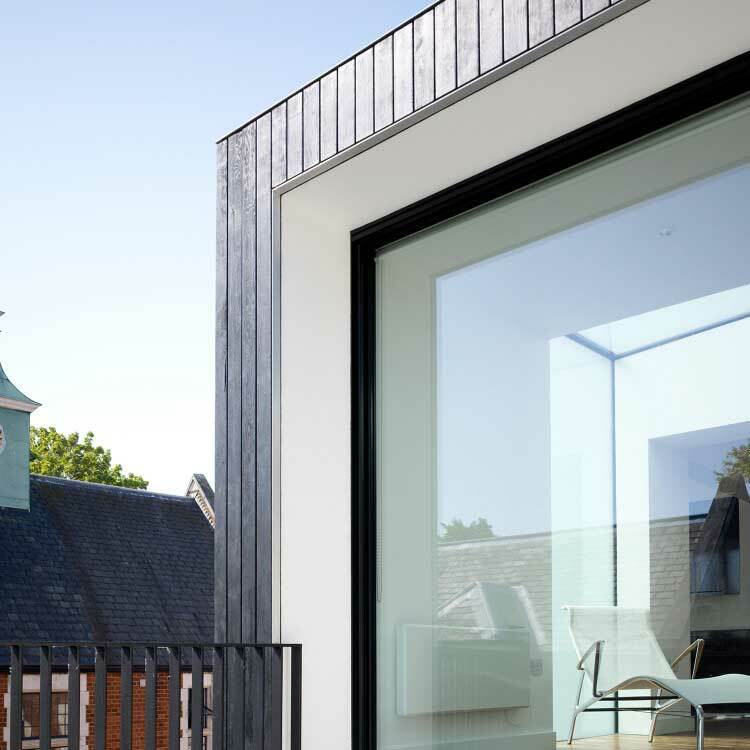 The proposed materiality reinforces this, with homes clad in hardwood, and structural glass used to reveal views to the south.